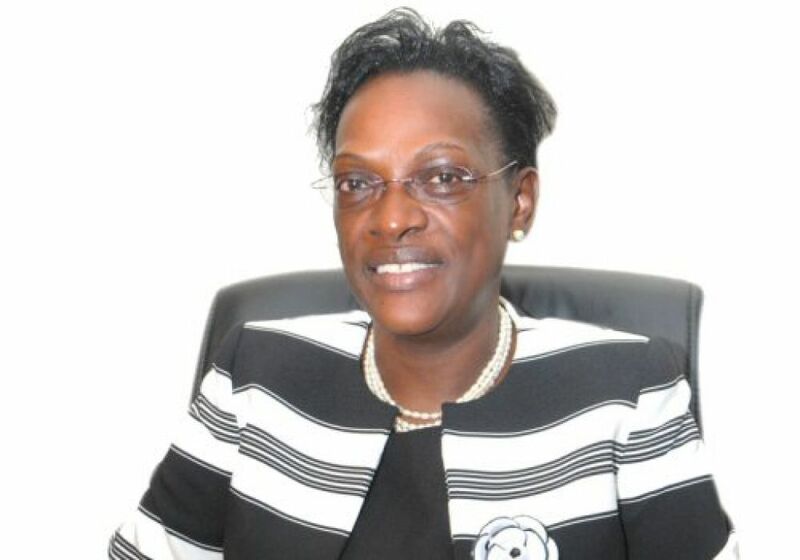 Embattled former director of supervision at the Bank of Uganda (BOU) Justine Bagyenda’s tenure as a board member the Financial Intelligence Authority (FIA) could be over. Media reports on Tuesday said Finance Minister Matia Kasaija had bowed to pressure and dropped the appointment of Justine Bagyenda. The latest news in Uganda indicates that Justine Bagyenda was in May 2018 re-appointed for a second term despite facing an investigation by the Inspector General of Government (IGG) over allegations of illicit accumulation of wealth while a motion demanding that a Select Committee be set up to investigate the operations of Bank of Uganda and her role in the closure of Crane Bank is on the Order Paper. The ministry is yet to issue a public statement on whether Bagyenda was dropped or not by Kasaija. Last month, there was uproar in the public and parliament when legislators learnt Kasaija had nominated Ms.Bagyenda to serve her second term on FIA board yet she was a subject of investigations. 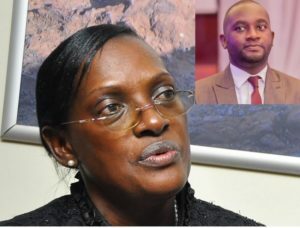 The legislators fumed when they heard Kasaija had nominated Justine Bagyenda when she had been relieved of her duties at BoU by Governor Tumusiime Mutebile in February 2018 in a major internal staff transfer that saw her replaced by Dr Tumubweine Twinemanzi. Following public outcry, on August 9, Kasaija said that he was ready to withdraw the nomination of Bagyenda to serve as a board member of the FIA should Parliament decline to vet her on moral grounds being that, she is still under investigations. Previous articleHuman rights activists visit Bobi Wine, Zaake referred to Rubaga hospital.